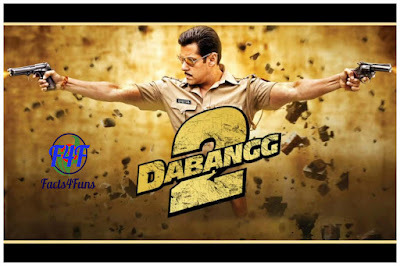 Facts4Funs: Top 6 Myths That Movies made us Believe. Movies are always fun to watch. They are our daily need of entertainment. Some of the scenes make us wonder whether it is true or not. In this post we will see that these "stuffs" shown in the movies are just a MYTH! 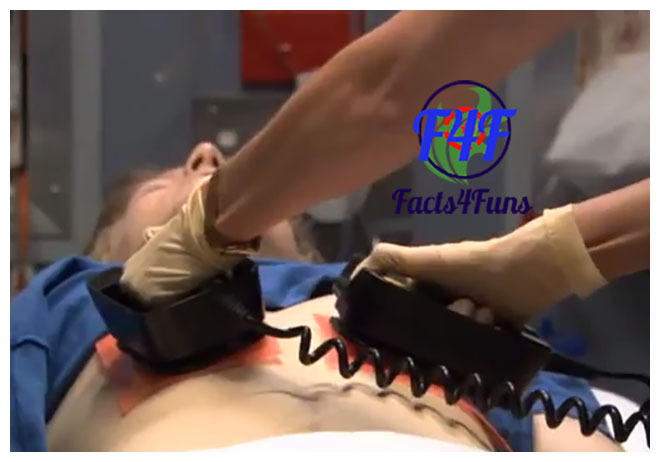 Myth No.1: A stopped heart can be restarted with a Defibrillator. We have seen this many a times where dead person gets saved by Defibrillator in the hospital. But the Truth is, once a Heart stops beating it can't be restarted with Defibrillator. So this is just a Myth, I guess. It won't restart even if you touch the heart directly with it. 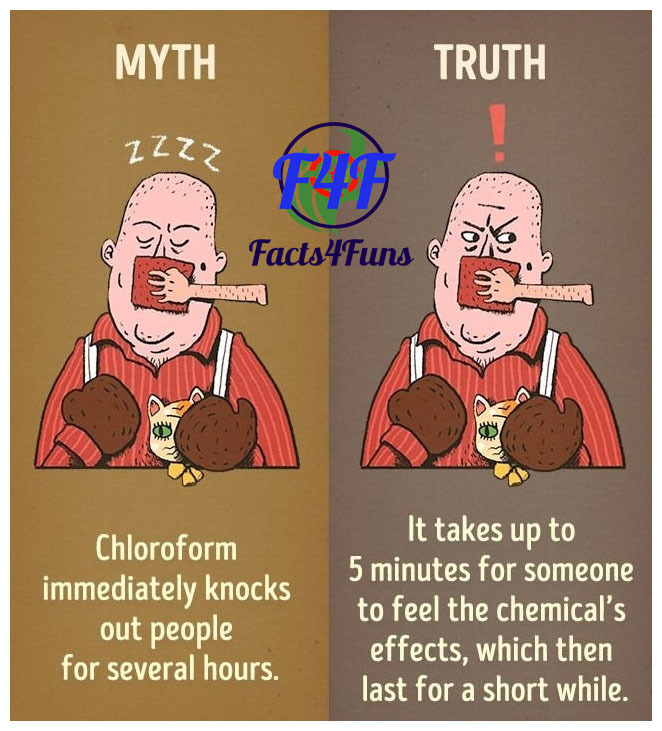 Myth No.2: Chloroform immediately knocks out people for hours. In movies we see villains kidnapping people by Chloroform soaked Hanky just like that. 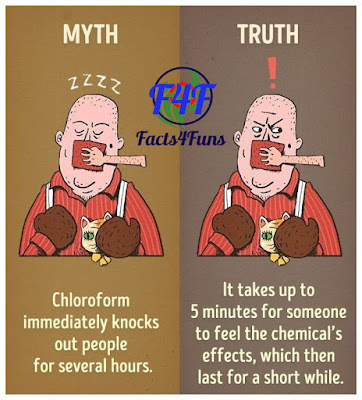 But the Truth is it takes up to 5 minutes for someone to feel the chemical's effects, which then lasts for a short while. 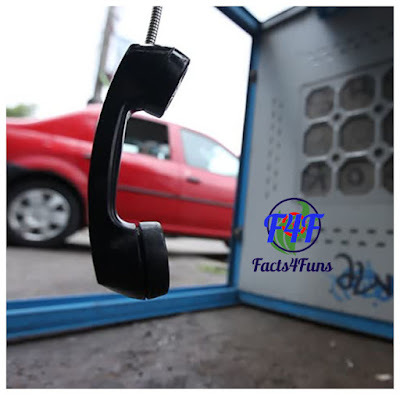 Myth No.3: The Police can Trace a call within a minute. In movies we see Police tracing a phone call within minutes and even reach the location shortly. 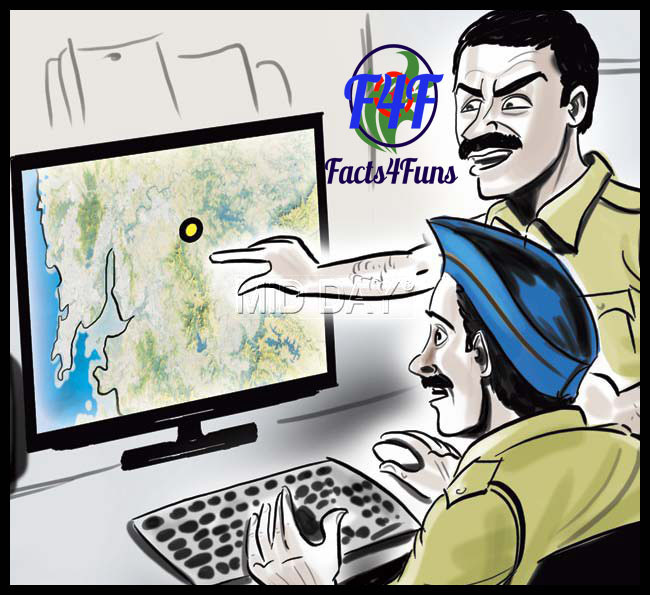 But in reality Tracing a phone call is a lengthy process which may take hours to trace the tentative location. By the time Police reach there, the criminal might be gone. Myth No.4: Shooting two Guns at the same time. 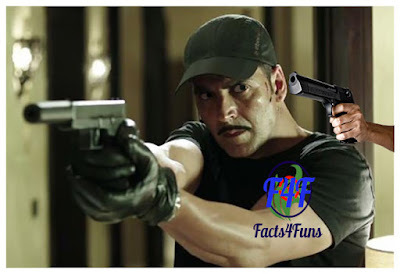 In Movies Hero shoots two guns at same time and hits the Head-shot. 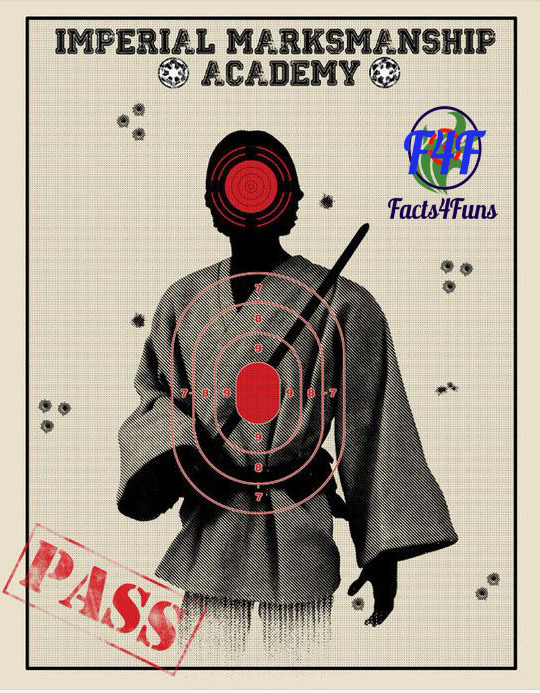 But in reality shooting at two targets at once is hardly possible. 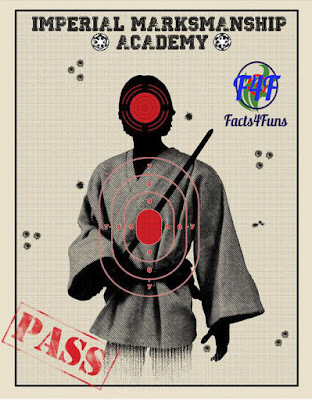 The person shooting will miserably miss his targets like Storm Troopers. Myth No.5: Silencers make every gun completely quite. This is very common in movies. Every action movie has action sequence like this. 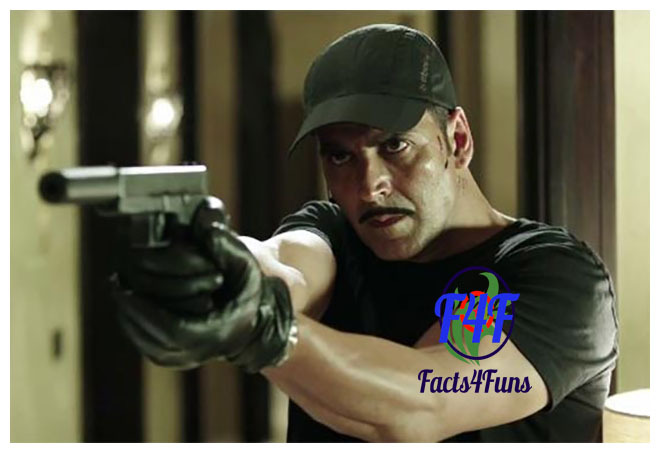 but the Truth is silencers only dampen the noise, but the gunshot is still audible. 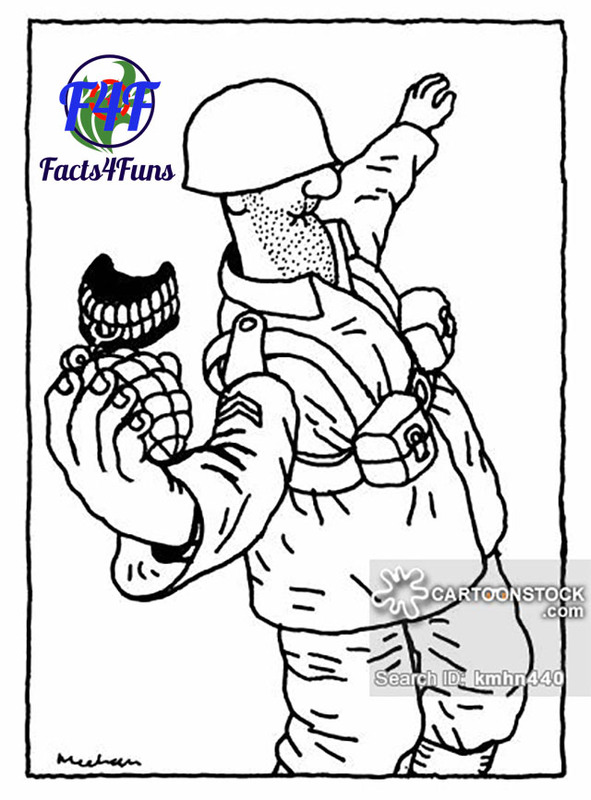 Myth No.6: The pin of a Grenade can dramatically be pulled out with one's teeth. 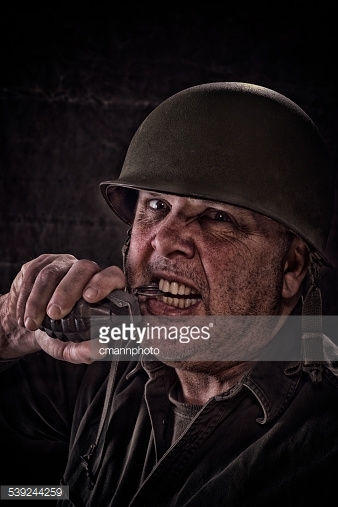 This is also a common scene we see in action movies, the hero of the movie pulling out grenade pin with his teeth. 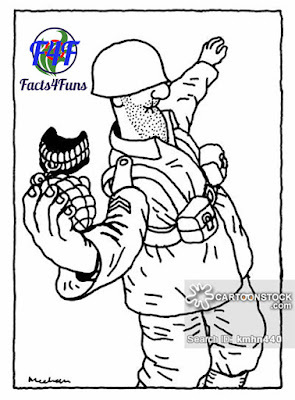 In reality he would have no teeth afterwards and the grenade would still have the pin. So that's it for today. 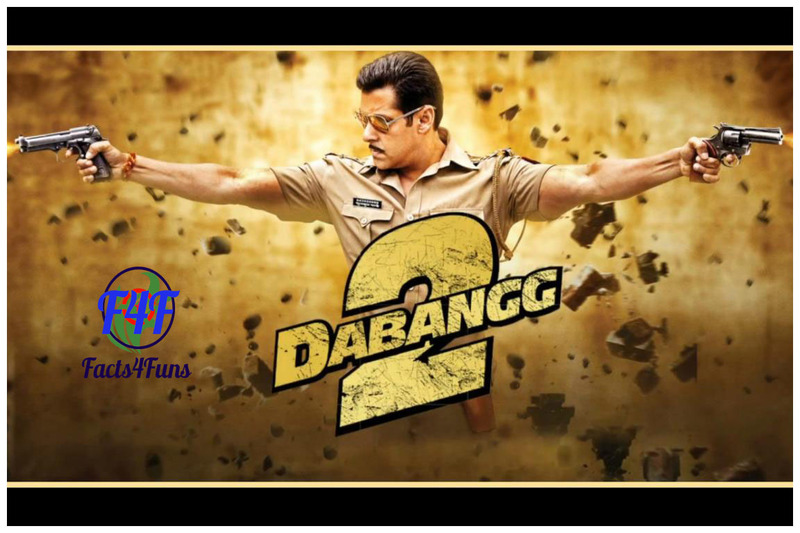 Keep visiting for the next part. So what is your view on this? Let us know at the comment section below. Thank you for reading the post. Hope you enjoyed it. Follow us on Facebook, Twitter and Google Plus.